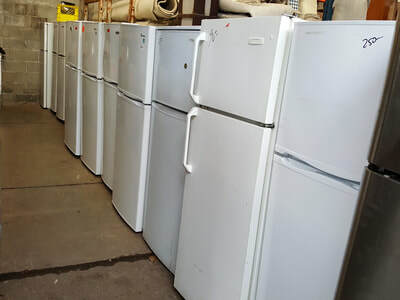 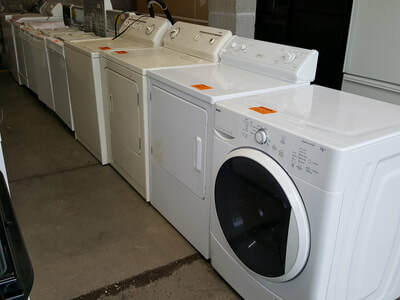 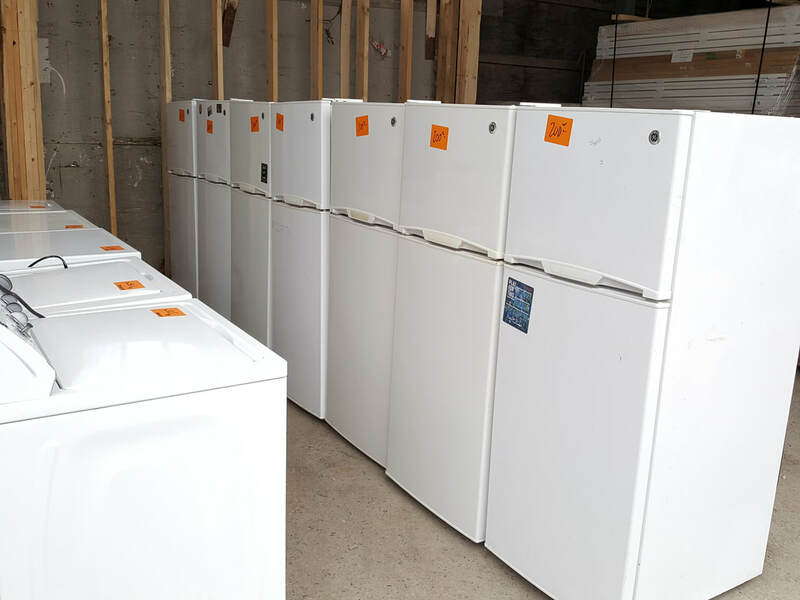 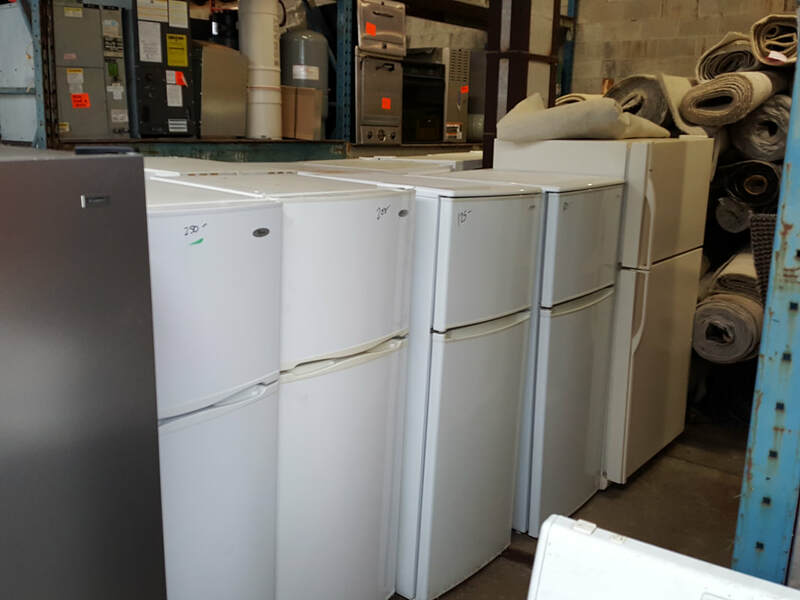 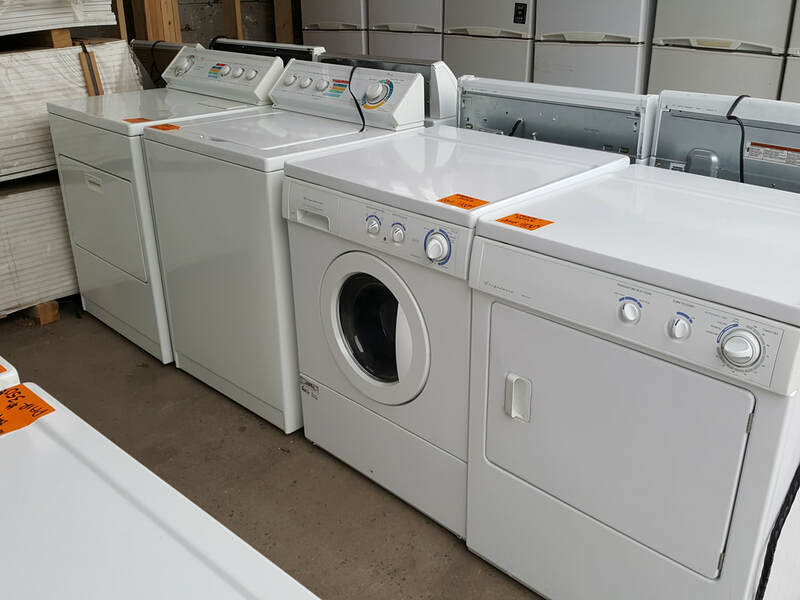 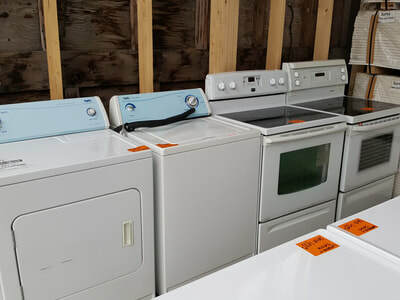 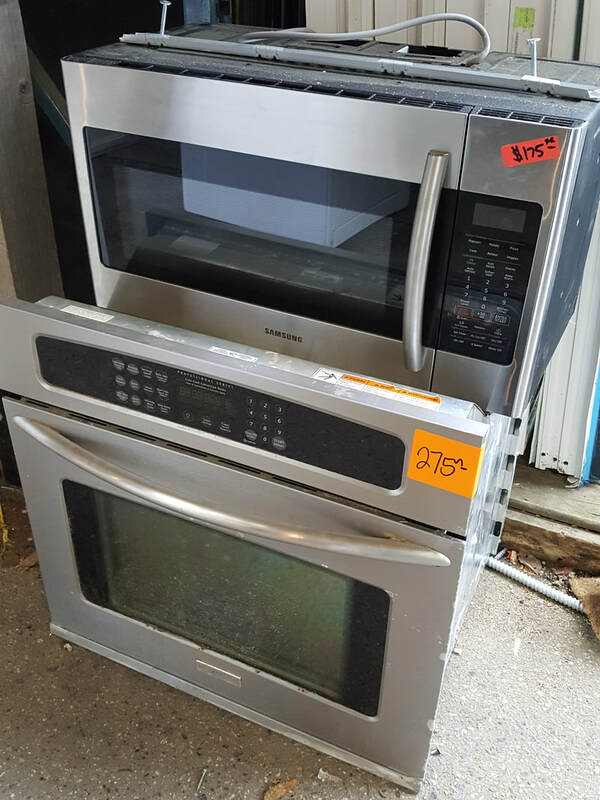 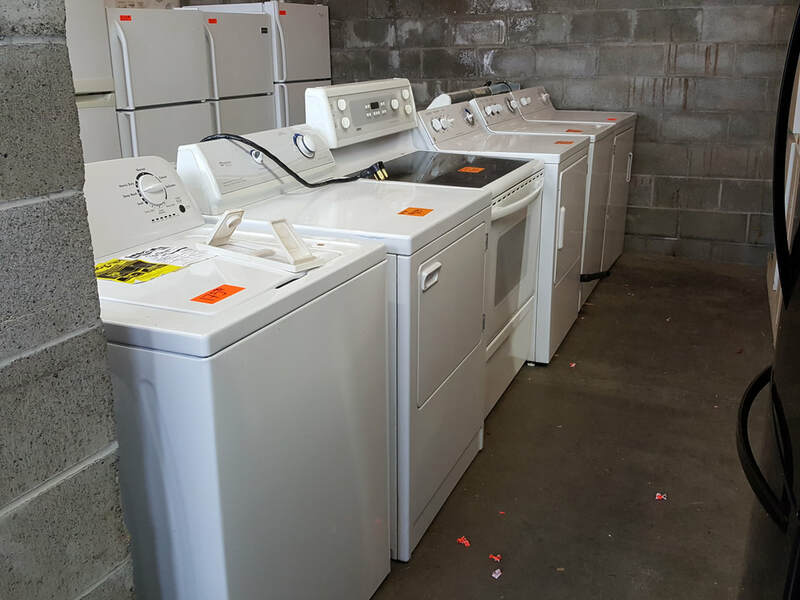 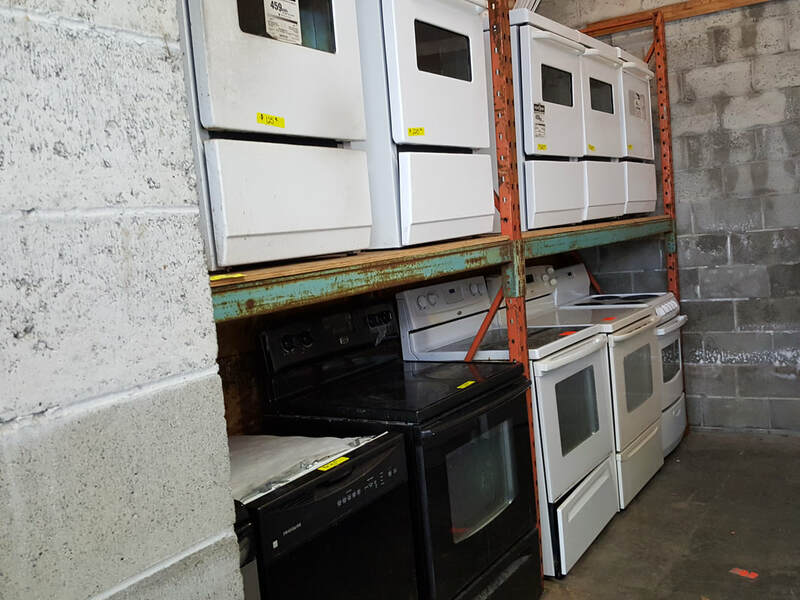 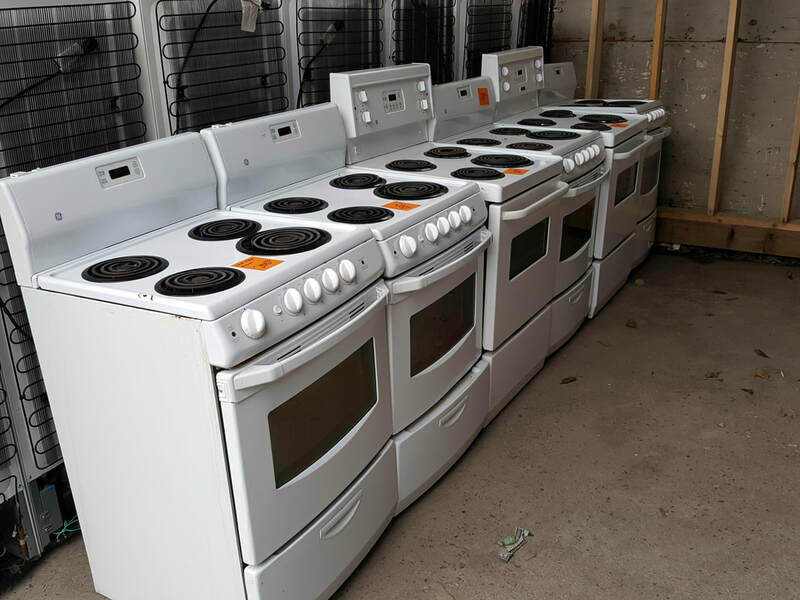 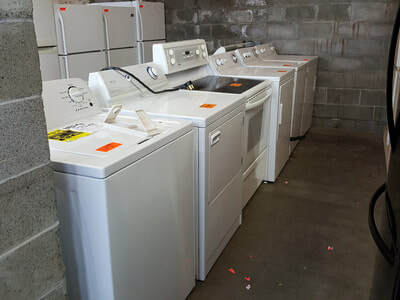 Shown below are examples of what kind of appliances we come across on a regular basis. From cheap beer fridges right on up to Sub Zero, Wolf etc. 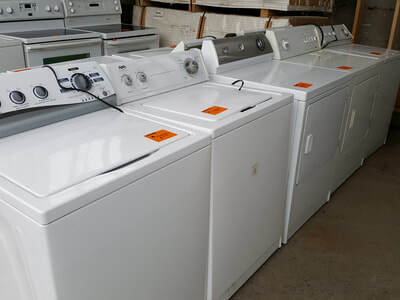 Latest offerings will be listed on the top of the page, or in our NEW ARRIVALS section. 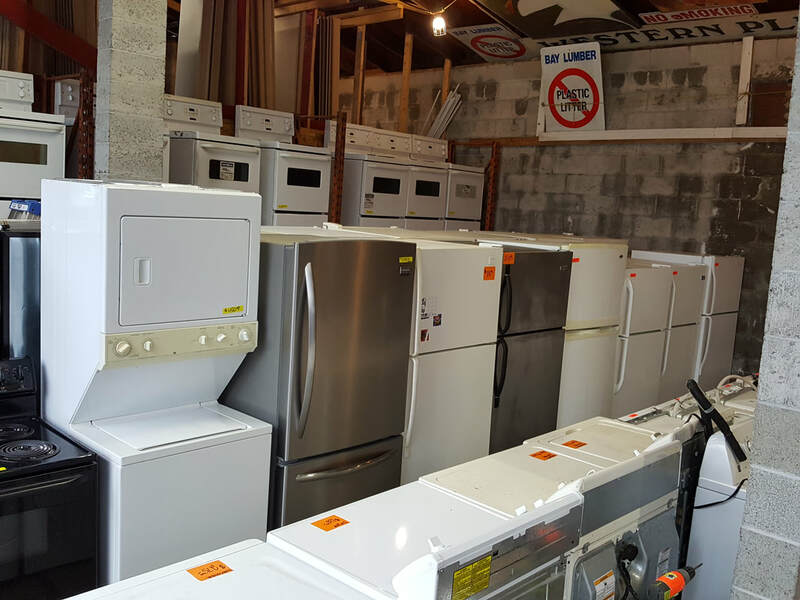 Every appliance we sell comes from working environments (we do not buy appliances from the public) and comes with a 30 day money back guarantee.